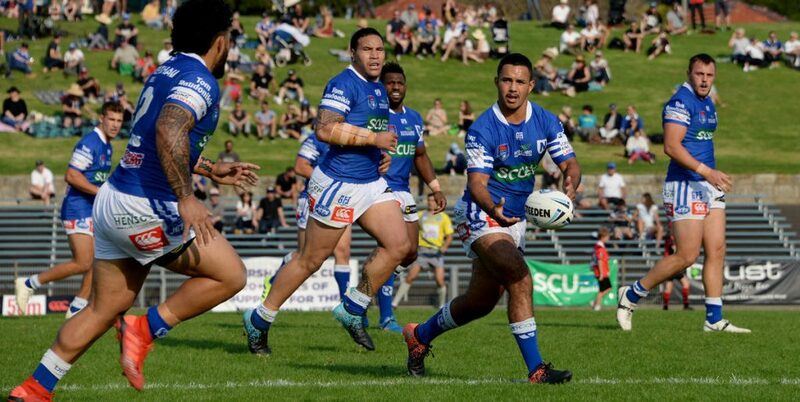 The Newtown Jets were beaten in heart-rending circumstances in the NSWRL Intrust Super Premiership NSW grand final played at Leichhardt Oval on Sunday afternoon. The Jets lost to Canterbury-Bankstown 18-12 after the scores had been locked together at 12-all, with just seven minutes remaining on the clock. Newtown led 10-0 late in the first half but conceded what was a controversial try to the Bulldogs right on the stroke of halftime. The Jets had completed 20 out of 21 sets in the first forty minutes and had 55% of possession. 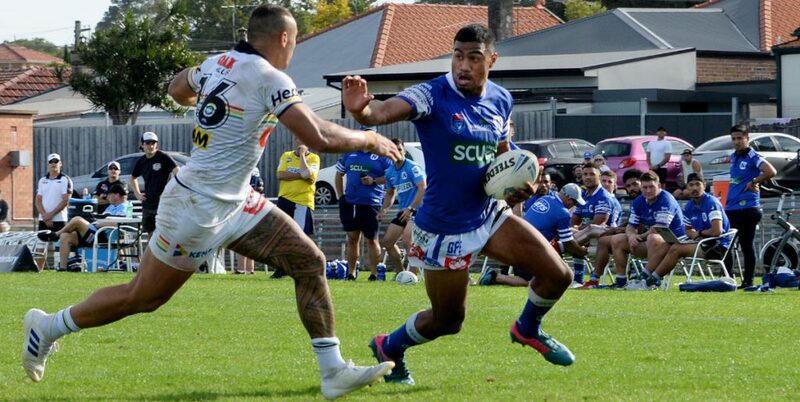 Newtown’s second half saw several missed opportunities that could have secured the Jets a premiership title in their 110th year in rugby league. 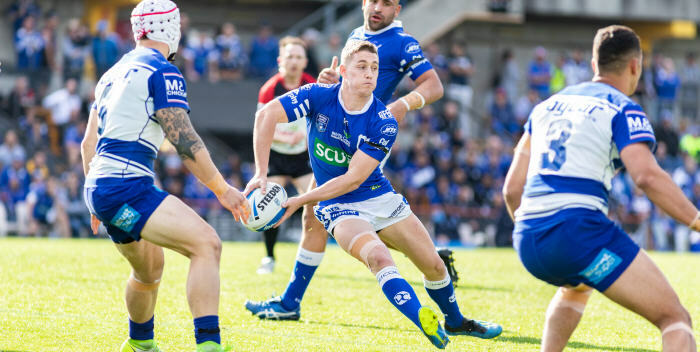 Canterbury’s winning try came from a one-on-one strip, and the Bulldogs extended their 16-12 lead through two more points from a penalty goal in the 75th minute. Newtown’s second half completion rate declined to 8 out of 15 sets and the Bulldogs had 55% of the ball in the critical second session. This was a game of great intensity where a small number of errors and missed opportunities determined the outcome. For the Newtown club, it was a potential grand final victory that cruelly slipped away in the second half. 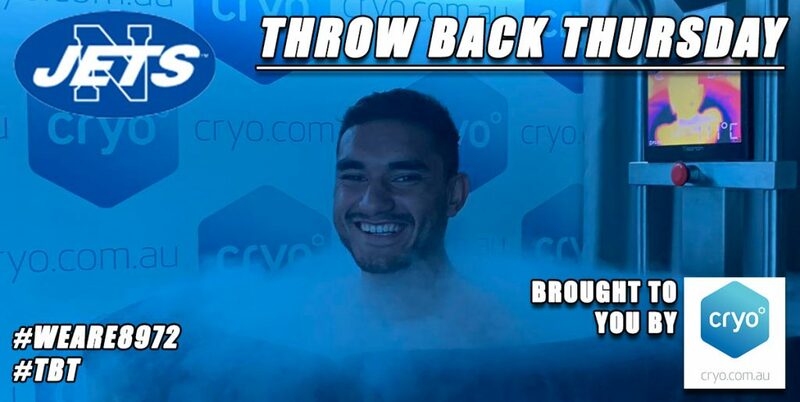 Sione Katoa and Jack A. Williams were Newtown’s best backs and Jimmy Jolliffe and Kurt Dillon were the best of the forwards. Sione Katoa and Kyle Flanagan scored Newtown’s tries, with Flanagan converting his own try and kicking a penalty goal. 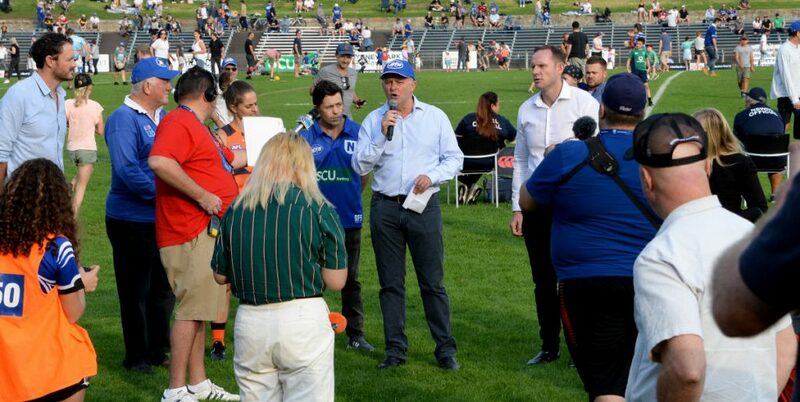 Newtown’s loyal army of supporters made up the majority of the crowd estimated at being just over 9,000. Kyle Flanagan 1 conversion and 1 penalty goal. 24th minute: Sione Katoa try, not converted. Newtown 4-0. 33rd minute: Kyle Flanagan try and conversion. Newtown 10-0. 39th minute: Fa’amanu Brown try, Josh Cleeland conversion. Newtown 10-6. 54th minute: Josh Bergamin try, converted by Rhyse Martin. Canterbury 12-10. 66th minute: Kyle Flanagan penalty goal. 12-all. 73rd minute: Morgan Harper try, not converted. Canterbury 16-12. 75th minute: Rhyse Martin penalty goal. Canterbury 18-12. 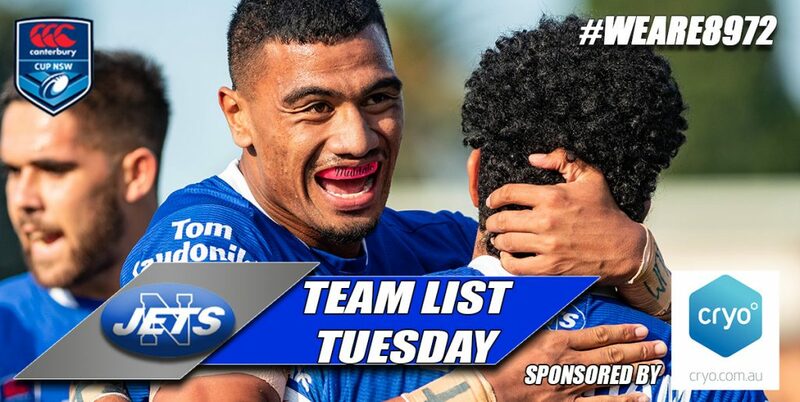 Will Kennedy, Matt Evans, Aaron Gray, Reubenn Rennie, Sione Katoa, Jack A. Williams, Kyle Flanagan, Jimmy Jolliffe, Briton Nikora, Anthony Moraitis (Capt), Kurt Dillon, Blayke Brailey, Ava Seumanufagai. Interchange: Billy Magoulias, Braden Uele, Wes Lolo, Malakai Houma. Mason Cerruto, Josh Bergamin, Morgan Harper, John Olive, Jayden Okunbor, Josh Cleeland, Fa’amanu Brown. 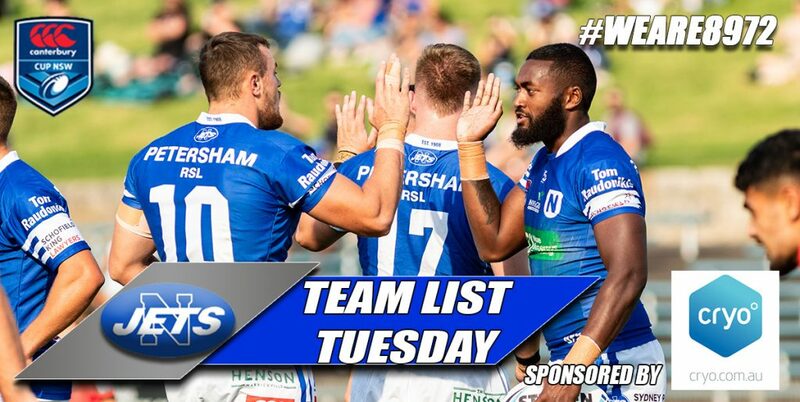 Greg Eastwood (Capt), Ofahiki Ogden, Rhyse Martin, Renouf To’omaga, Zac Woolford, Francis Tualau. Interchange: Bronson Garlick, Lachlan Burr, Jack Nelson, Chris Smith. Video Referee: Jared Maxwell and Henry Perenara. Playing surface at Leichhardt Oval: Excellent. Weather: 19 degrees, partly cloudy, 27 km/h south-easterly wind. Canterbury-Bankstown kicked off, running to the northern end.